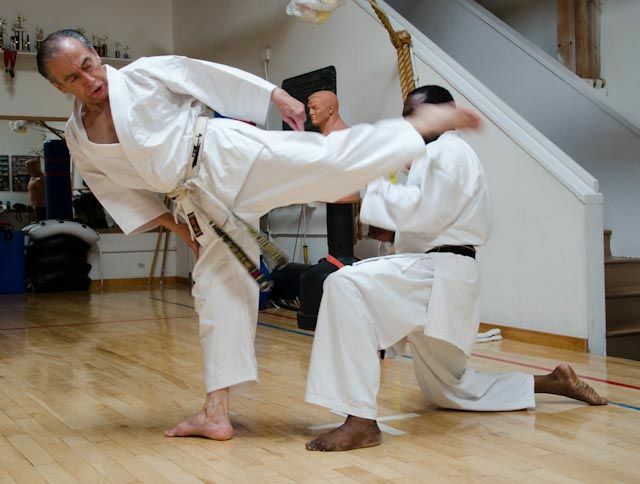 Hanshi Sharifi has been teaching karate for over 40 years and his students have gone on to be successful at the national and international levels of competition. 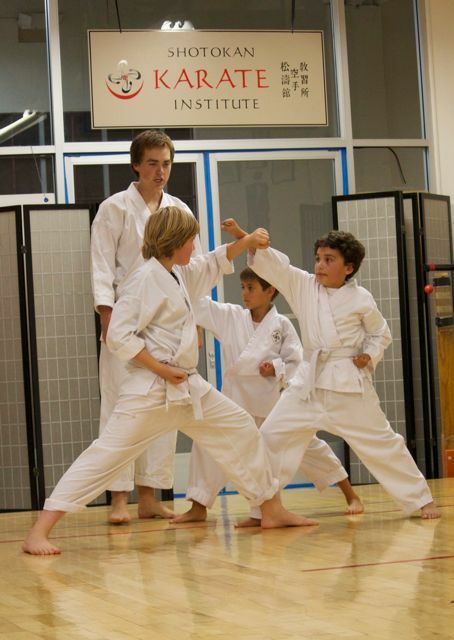 The Shotokan Karate Institute is located in Northern California, on the eastern shore of the San Francisco Bay. It is conveniently located at the El Cerrito/Richmond border, right off of Interstate 80. 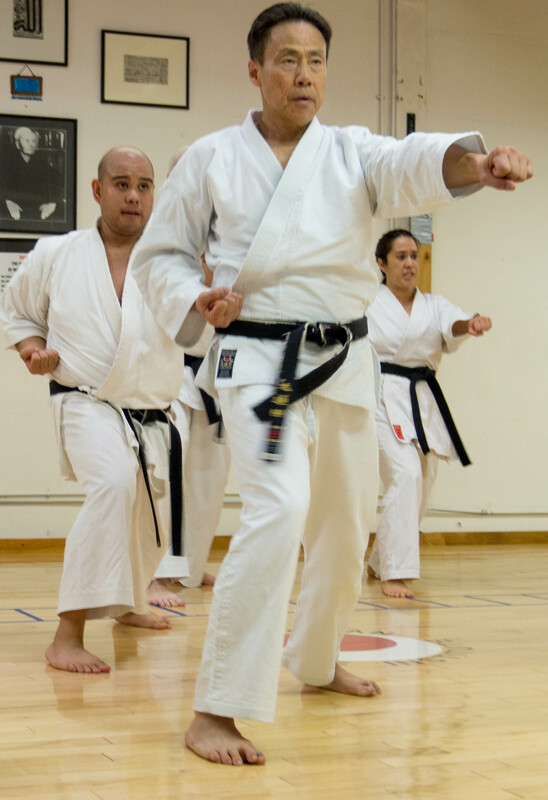 Students train here from all over the Bay Area including Oakland, Berkeley, San Francisco, Davis, Santa Clara, Concord and Daly City. Visitors are welcome to observe any class. See the class schedule.